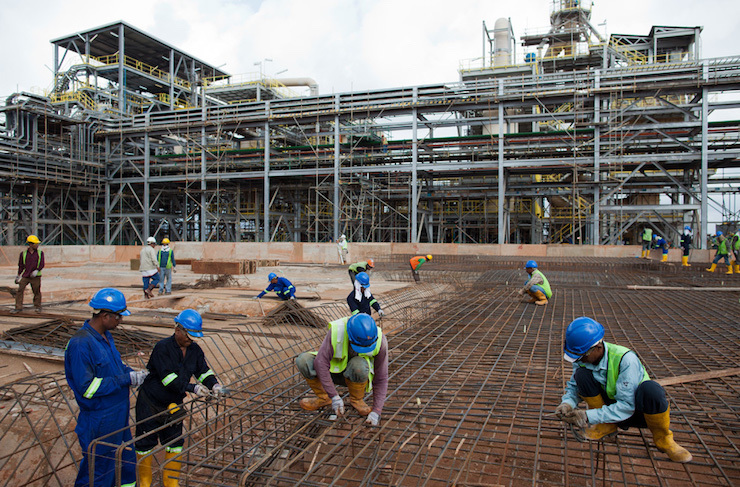 Malaysia’s government recent announced the increase of foreign workers’ levy in the construction sector that took effect on 1 February 2016, but some industry players are speaking against the new policy. PropertyGuru.com.my reports that four heads of building associations have released a joint statement denouncing the increase of foreign workers’ levy to MYR2,500 (USD606). The statement was signed by Matthew Tee, president of Master Builders Association Malaysia (MBAM); YBhg. Dato’ Haji Mokhtar bin Haji Samad, president of Persatuan Kontraktor Melayu Malaysia (PKMM); YBhg. Dato’ Hj Mohd Said bin Hj Mat Saman, chairman of Guild of Bumiputera Contractors (GBC); and Sukumar Subrayalu, president of Persatuan Kontraktor India Malaysia (PKIM). According to the group’s statement, the increase was not property timed given Malaysia’s current economic situation. They argues that there should be an incentive to increase workers productivity before minimum wages and levy are hiked. The group urging Malaysian authorities to withdraw the new policy and focus on generating revenue by legalising illegal foreign construction workers in the country with at previous levy rate of MYR1,250 (USD303). “This will generate more revenue and will not burden the business community which is still struggling to adjust the impact of GST, higher construction costs and devaluation of the ringgit,” they said. A continuous dialogue between authorities and stakeholders is also necessary in order for all parties to reach a concensus, according to their complaint. Malaysia’s policy was announced by Deputy Prime Minister Ahmad Hamidi, who is also the Home Minister. Per Zahid, the policy will gain Putrajaya’s construction industry an estimated MYR2.6 billion (USD631,000) in revenues, Free Malaysia Today reports.